For tens of thousands of people, 2017 was a year of devastation. 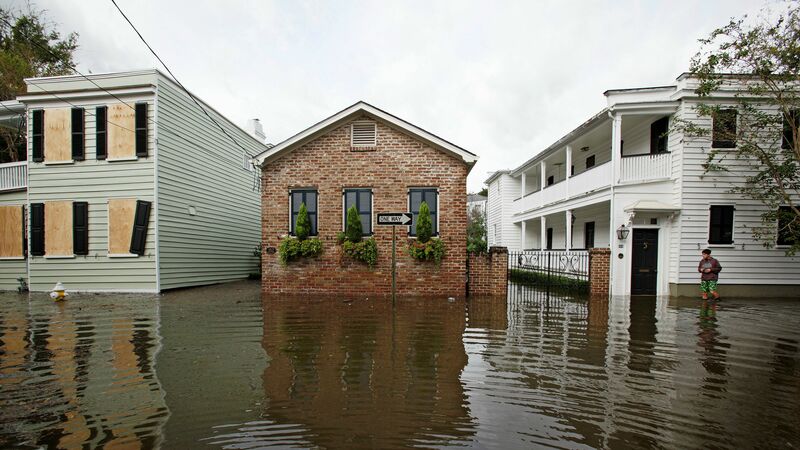 First it was floods: residents in Texas, Florida, Puerto Rico, and other southern states faced catastrophic damage. Hurricane Harvey alone claimed at least 48 lives and caused an estimated $190 billion in damage. Then it was fire. Wildfires in Northern and Southern California forced thousands of residents to evacuate their homes as the governor twice declared a state of emergency. When you factor in severe storms, cyclones, and other weather-related events, there were 15 that claimed more than 320 lives as of October. Each disaster cost $1 billion or more. Many of those affected were limited English proficient, deaf, or hard-of-hearing and required language services.Insurance companies know disaster is inevitable. 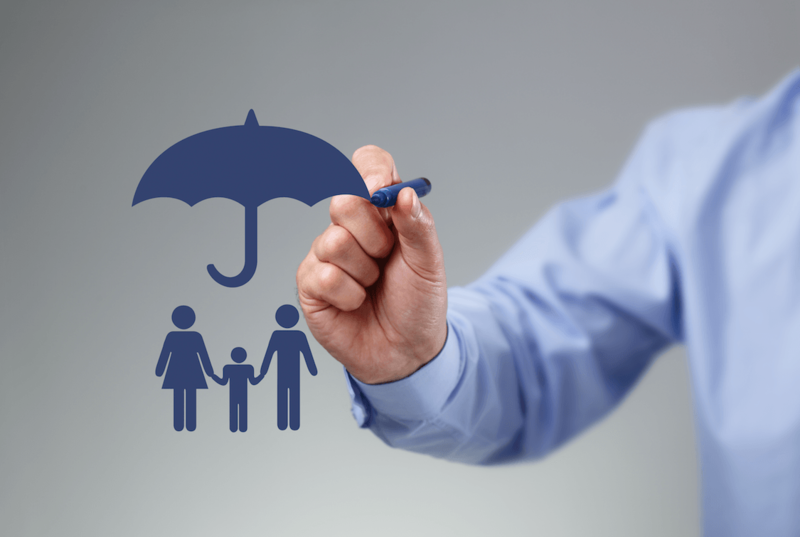 Having a language service provider on hand is a simple step they can take to ensure they are prepared to assist their policyholders and provide a great customer experience, regardless of language need. 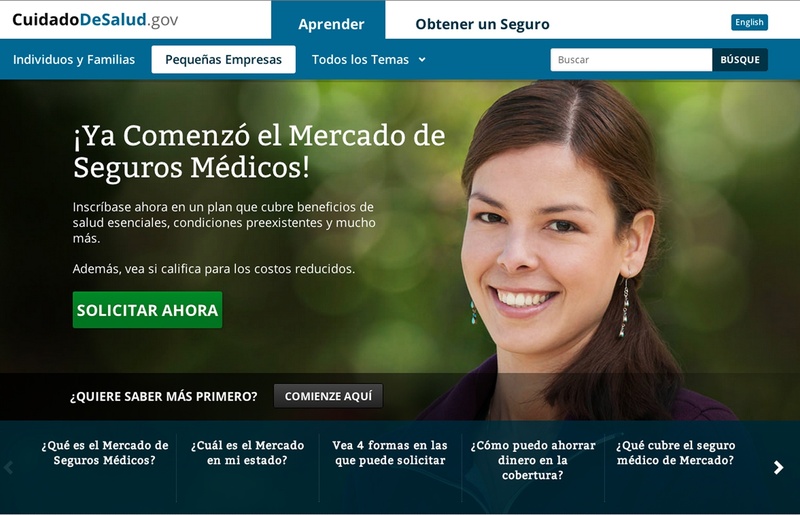 ACA Open Enrollment Starts Nov. 1, But Has the Nation’s Multicultural Population Heard the News? 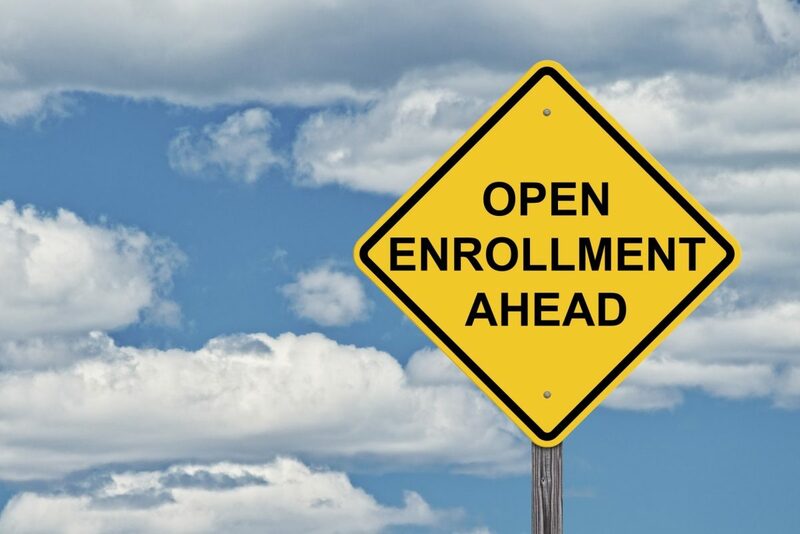 Affordable Care Act open enrollment for 2018 starts Wednesday, Nov. 1, and runs through Friday, Dec. 15 — about six weeks shorter than the previous three-month window. Many people who could enroll for insurance through the ACA (also known as Obamacare) don’t know this. 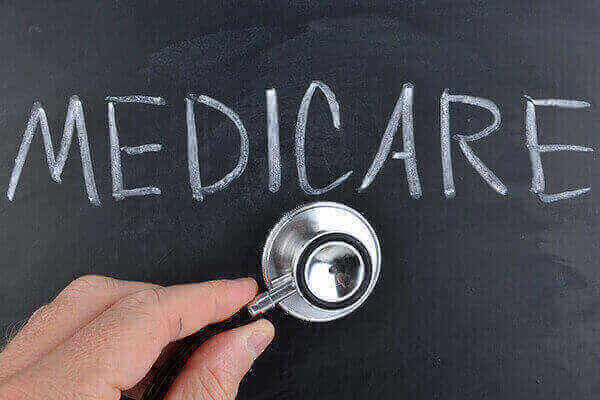 With the current administration still pushing for repeal, the Centers for Medicare and Medicaid Services cut funding for advertising that would promote the enrollment period by 90 percent. The lack of information is apparently working, as 30 percent of uninsured people are unaware the ACA exists, and 60 percent of those already enrolled don’t know when the open enrollment period is, according to a recent Kaiser Health Tracking Poll. The nonpartisan Congressional Budget Office says that 4 million fewer people will sign up for private insurance through the ACA than previously forecast. If this confusion exists for the general population, just imagine how acute the issue must be for those who are limited English proficient (LEP)? Every challenge presents an opportunity. In this case, insurance companies and state health marketplaces have the chance to add new enrollees by getting the word out to LEPs. 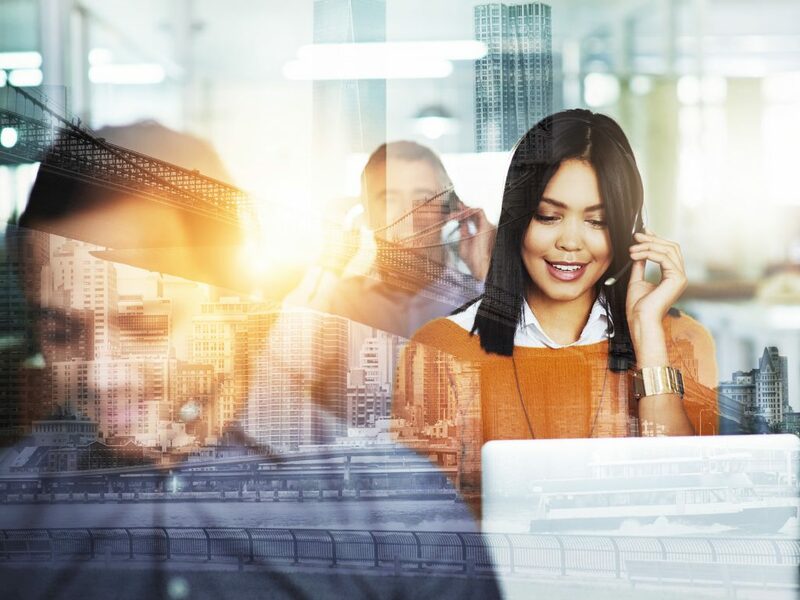 If your insurance plan is preparing for open enrollment, you could be missing opportunities to reach new customers from diverse populations if you aren’t speaking their language. Recent data from the Centers for Medicare & Medicaid Services reveal telling insights on the language preferences of consumers who enrolled in HealthCare.gov. These statistics are based on self-reported data from last year’s enrollment period for all 50 states and the District of Columbia. Here are some key things providers should know about language preferences among insurance consumers.